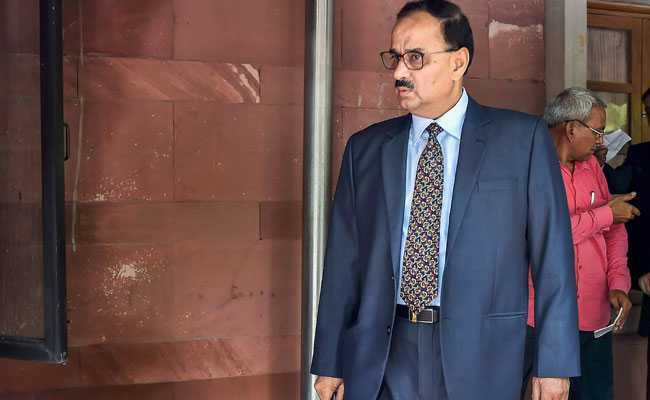 New Delhi: Alok Verma was reinstated as the CBI chief by the Supreme Court today. The top court's verdict gave a jolt to the Centre and the Central Vigilance Commission (CVC) by setting aside their orders divesting Mr Verma of his powers and sending him on leave on October 23. The court, however, said that Mr Verma cannot take any major policy decisions. Mr Verma has also been asked to respond to the CVC inquiry on corruption allegations in a sealed envelope.